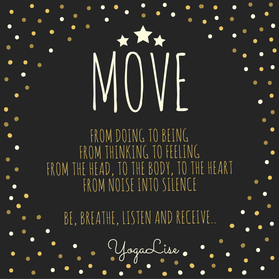 Sign up for YogaLise's quarterly newsletter. With inspiration, upcoming activities and new videos. Join YogaLise in the latest video, or check out the other videos. Prefer to take a live class? Check out the upcoming yoga-sessions!